The People Behind Liway Post a Chilling Video About Child "Criminals"
It is, after all, based on a true story of one. (SPOT.ph) Director Kip Oebanda's Liway was easily one of the best Pinoy films of 2018. Aside from receiving a standing ovation during its premiere at the 2018 Cinemalaya, the film was awarded Special Jury Commendation for Film, the Audience Choice Award, and the Special Jury Award for Acting. 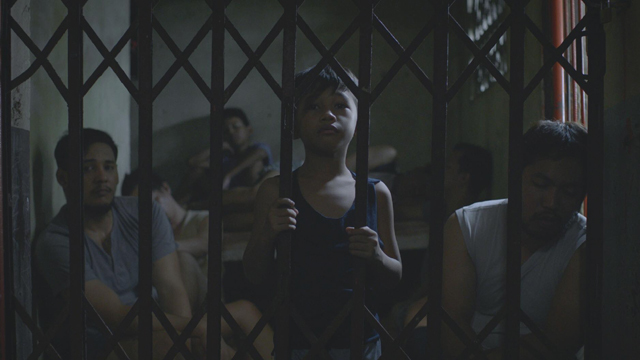 Liway is based on the true story of Oebanda's family, who were imprisoned during the Martial Law era. It stars Glaiza de Castro as Oebanda's own mother, anti-Marcos activist Cecilia Flores-Oebanda a.k.a. Commander Liway. It also stars Kenken Nuyad—who was nine years old when the movie was filmed—as Dakip or Kip, the director himself. While they've already discussed the atrocities of Martial Law in the film, this time, the people behind Liway are talking about House Bill No. 8858, which will amend Republic Act 10630 and lower the age of criminal liability from 15 years old to nine years old. The bill was quickly approved by the House of Representatives' justice committee on January 21. Those who are against the bill have started using the hashtag #ChildrenNotCriminals to protest it online—and Liway has joined in on the conversation. An amendment to the bill was made on January 23 to lower the age of liability to 12 years old instead, but the conversation about the issue continues. A post on Liway's official Facebook page says, "Dakip in the movie Liway is based on a real person who was raised in prison." The post comes with a video showing a clip of Kip (Nuyad) climbing to the top of a tree just to see the world outside the camp he was trapped in. "The actual Dakip had to spend three years in rehabilitation under the Children's Rehabilitation Center in order to help him adjust to the real world. It was a difficult adjustment process. Now, imagine a child after so many years, left the prison with a criminal record on top of the trauma." The post continues, "There is no question that we should deal with the issue of children in conflict with the law. There is no question that there needs to be a way to keep them out of the streets. However, the solution is not to make the children as [young as] nine years old criminals under the law." It also explains how children can be rehabilitated without being labeled as criminals. "Given the way our society treats criminals—from the overflowing jails to the sub-human treatment, we believe that amendments to [Republic Act] R.A. 10630 will only make matters worse. Justice should not only be about protecting the society, it should also be about reintigration and rehabilitation." 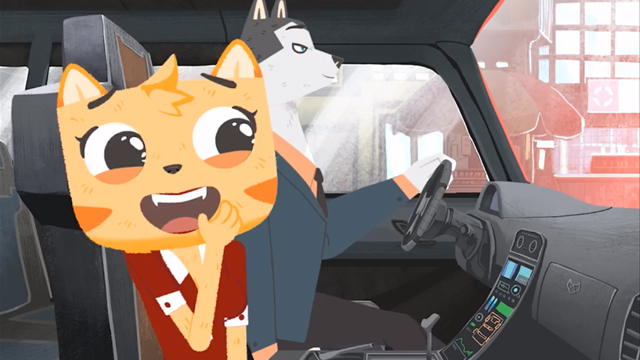 The clip ends with a scene of Liway singing and playing the guitar as Kip looks on behind bars. "We can only fully recognize the potential of these kids to rebuild their lives if we remove the label of 'criminal' and see them as they really are—victims of adults who failed them," the post reads.